A large part of the population is not getting enough Omega-3 fats from their diet. 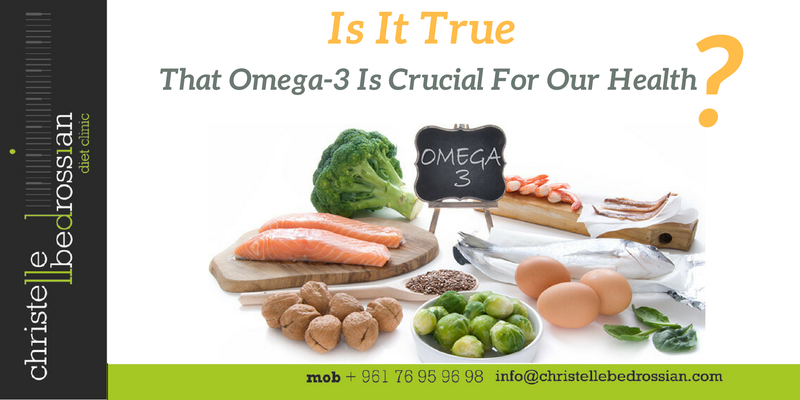 Omega-3 derived from animals, makes up about 10–20% of the total fat content in the brain. A low intake of Omega-3 is associated with a lower IQ, depression, various mental disorders, heart disease and many other serious diseases. Make sure to avoid Omega-3 deficiencies. (Next Entry) Is It True That It’s Healthier to Deep Fry In Olive Oil?